The Levi’s Commuter collection is brought to you by Fat Buddha Store, presenting the very best in contemporary and quality streetwear. The collection has been designed by Levi’s, and combines the urban culture of modern life with functionality. The appeal of Levi’s Commuter is vast due to its diverse nature, with everything from casual sweats to flattering denims and smart shirts. This range really does have something for every man! 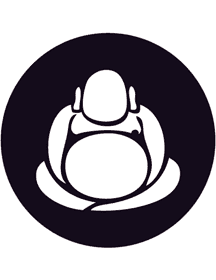 Fat Buddha is offering our customers free delivery on all orders over £50, including next-day courier service or Royal Mail delivery. Full terms and conditions can be found here. Should you wish to contact the team about any of our services, please call us on 0141 226 8972. Alternatively, continue browsing this page to read full details about our Levi’s Commuter products.